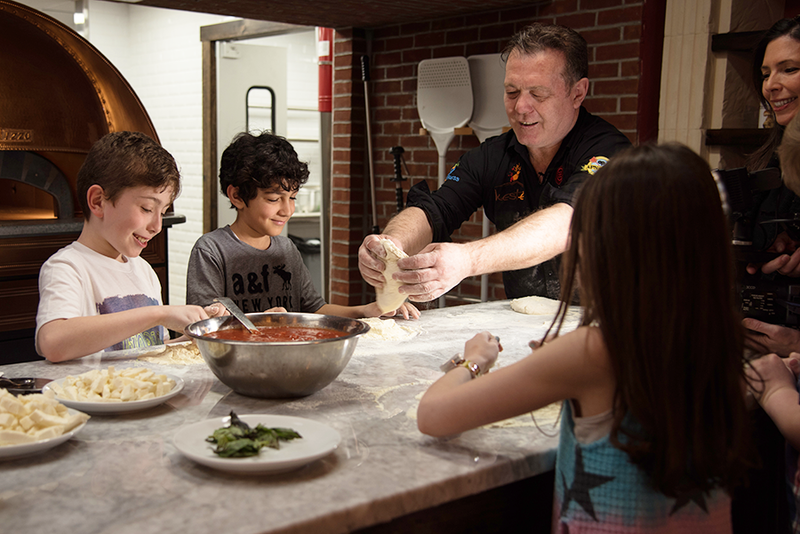 Master pizza maker Roberto Caporuscio shares the secrets of true Neapolitan pizza as the U.S. president of the Pizza Academy Foundation (PAF)–the Neapolitan pizza school headquartered in his Kesté Wall Street. 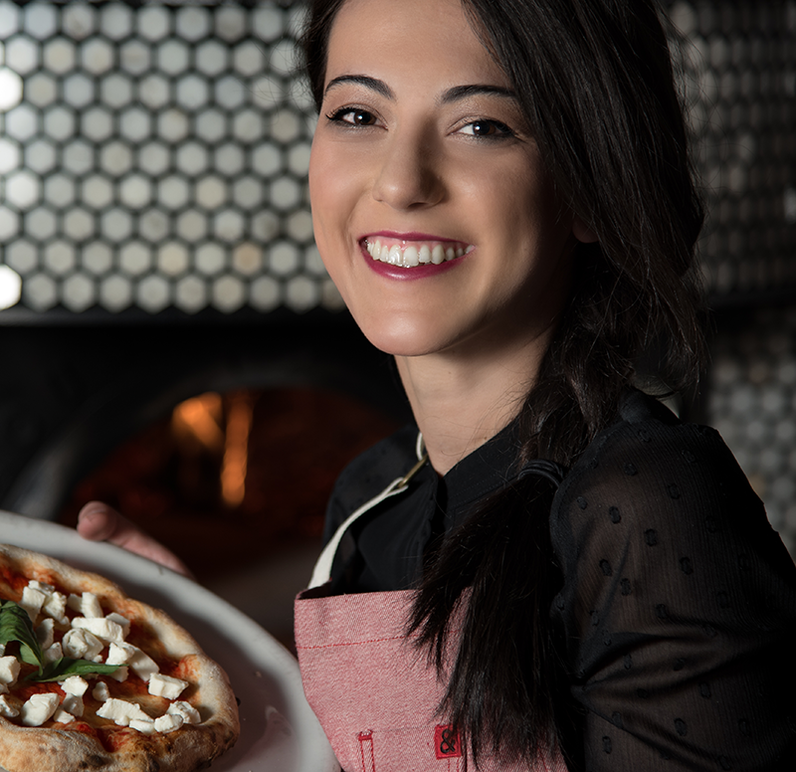 But there is another secret in the family: Giorgia, his daughter and a talented pizzaiola, is also a fantastic teacher. Roberto Caporuscio’s story is fascinating and adventurous. It’s a story of passion, love, and determination that guided him from his Roman roots to Neapolitan culture, becoming a kind of adopted Neapolitan, and rising to success in the United States. All of this was lead by his passion for pizza and Neapolitan culture, and one of its most distinctive gifts: pizza. 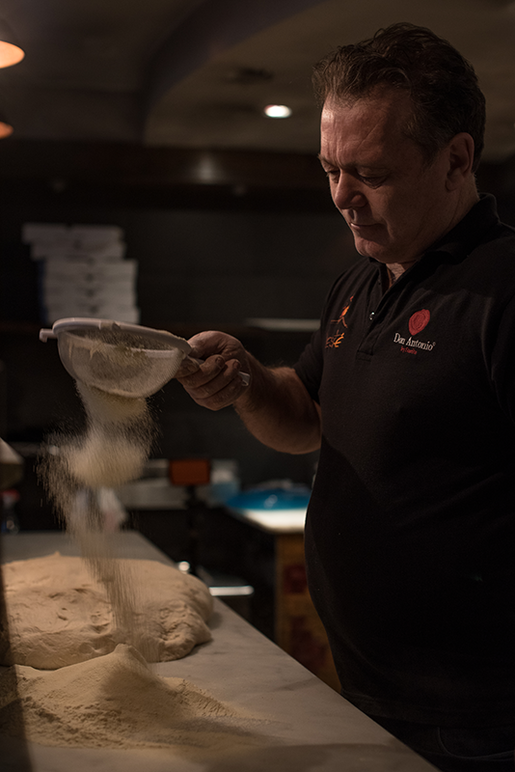 After working in Naples with master pizza makers such as Don Gennaro Capatosta, Antonio Starita and Enzo Coccia, Roberto arrived in the United States in 1999 and began working as a pizza maker in Pittsburgh, making authentic Neapolitan pizza. It was a gamble at a time when Americans were used to the taste of their own and Italian-American pizza and cuisine. 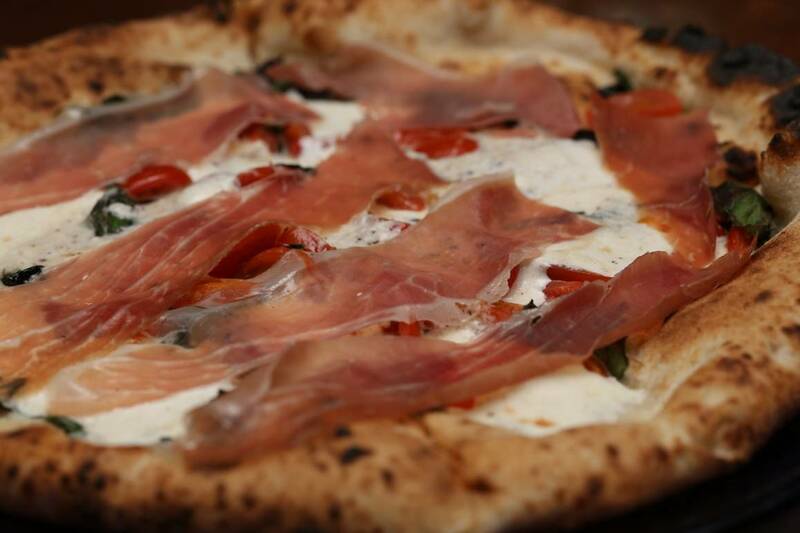 However, Caporuscio won his personal gamble that the taste of true Neapolitan pizza could win over Americans , and, from that point forward, he has seen resounding success. 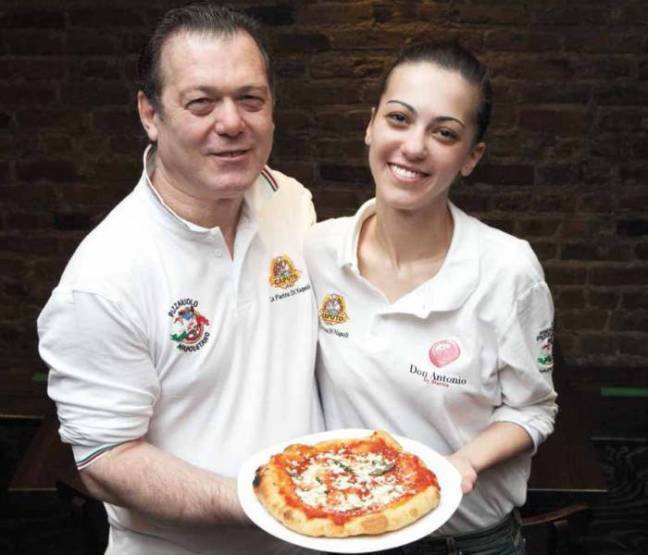 Moving to New York, Roberto is now the owner of some of the most popular Neapolitan pizzerias in the city: Don Antonio and Kesté Pizza & Vino, which has three locations: West Village, Wall Street, and Williamsburg. He has also received wide recognition for his work: “#1 Pizza in New York” by New York Magazine, “Best Pizza” in New York State by Food Network Magazine, and top 25 “Best Pizza Places in the US” by Food and Wine. 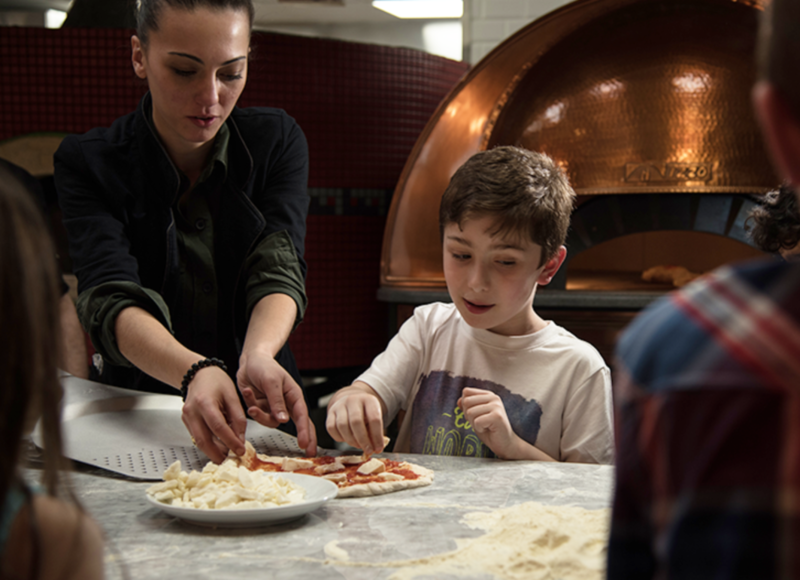 Little by little, the master pizza maker began teaching students, like Mark Dym in Denver, who today has four pizzerias there. Soon after the opening of Don Antonio and Kestè, Roberto’s teaching and advising was concentrated in New York, and he taught almost 200 students. The students received certifications and are now successful pizza makers. The opening of the Pizza Academy Foundation saw the collaboration of various sponsors like Caputo, Ciao, Belgioioso, and Urbani Truffles. Inside, there’s also a beautiful bar, which may be used to teach how to prepare true Italian cocktails. Seaside Communication, which collaborated on the project, advised Roberto to livestream the lessons from Kesté Wall Street. “This allows us to conduct lessons online, streaming through our website, and it allows us to be present outside the United States... We’ve already been able to reach Australia, South Africa, Berlin, Nicaragua, Colombia, and Santo Domingo,” he says enthusiastically .